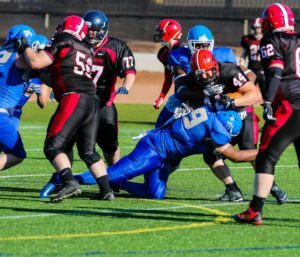 Last Sunday saw the Titans face their oldest rivals in the Merseyside Nighthawks, a team they have not got the better of since 2009. 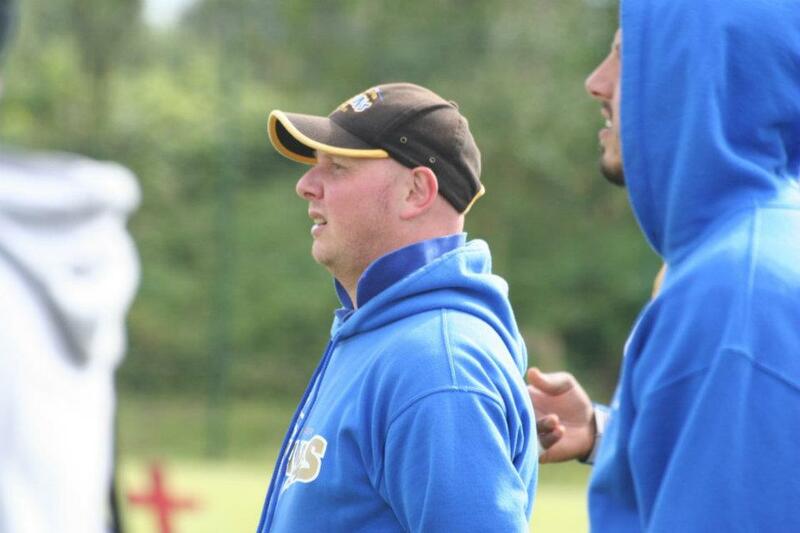 In a double header with the U19 team, who also won, the Titans picked up their second win of the season. 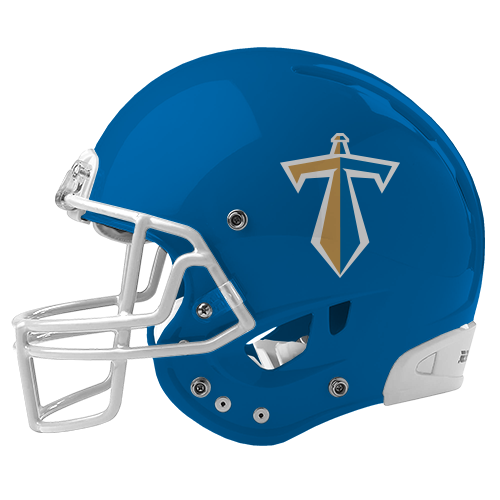 Touchdowns from Adam Bamber, James Newnes, Luc Kinder and a Joe Nicholson hat-trick gave the Titans an emphatic win which came after a defense led first quarter, where neither team scored a point. 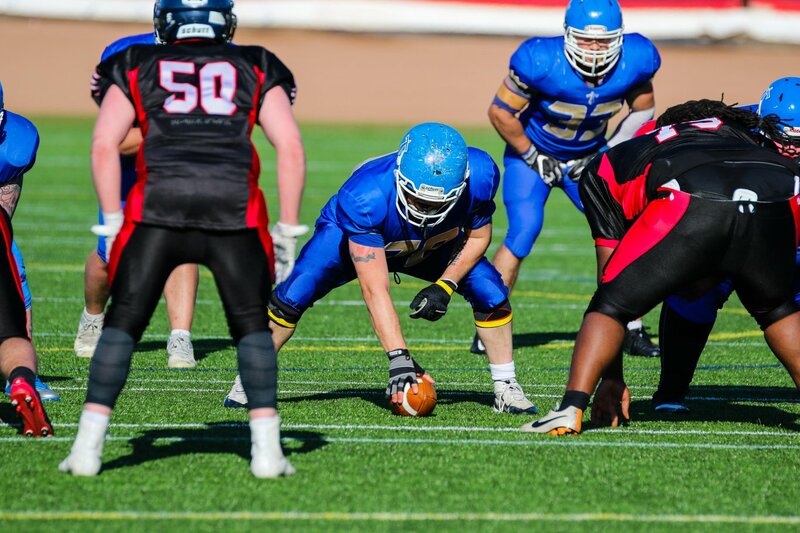 The Titans defence led by the d-line were putting pressure on the Merseyside QB with Michael Todd producing a huge sack early in the game. 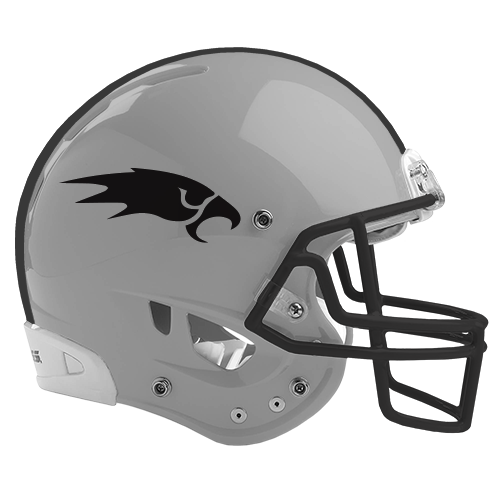 When Nighthawks opened the score with a 15 yard field goal at the start of the second period, the floodgates opened as Titans hit back with two quick touchdowns, QB Sam Bloomfield finding receiver Adam Bamber before Mean Joe Nicholson runbled home for his first TD of the day to put the Titans 11 points ahead. 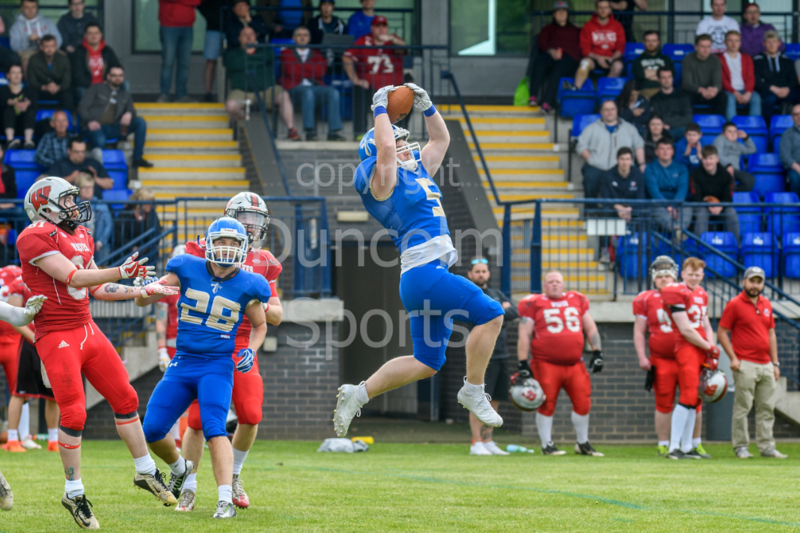 Merseyside hit back two of their own touchdowns, but their lead lasted just two plays as a 62 yard Bloomfield pass found U19s graduate James Newnes meaning the home team went into half time with a 21-17 lead. 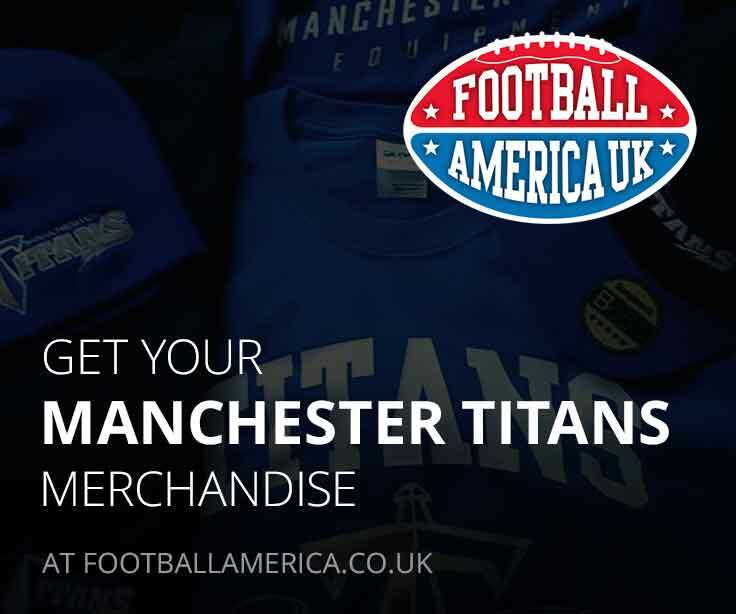 Into the 2nd half and a Nicholson inspired Titans started to take over, first Bloomfield found Luc Kinder before an outstanding play from Nicholson saw him hurdle over two Merseyside defensive to give the Titans some breathing space. The Titans defense then came up with three stops to help ice the game. Alfred ‘Shark’ Mzengereza produced a timely sack before Charlie Dixon and Cade Makin joined the party. 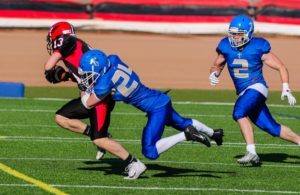 The Titans defensive backs had a busy day but timely plays from U19 graduates Chase Johnson and Dave Barnett, aided by Ryan Allen and Stuart Robinson held Merseyside at bay. 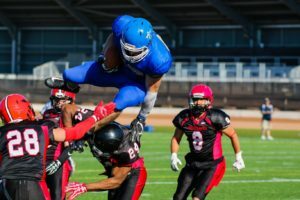 Nicholson completed his hat-trick to put the final nail in the coffin after a 19 yard dash put his team 42-24 in the 4th quarter. 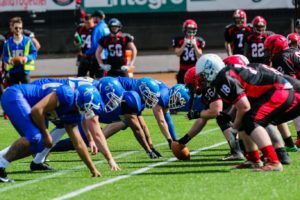 Despite Merseyside having the final say, the game was already finished with the Titans defense putting on a big display to stop the opponents putting on late pressure to the result.